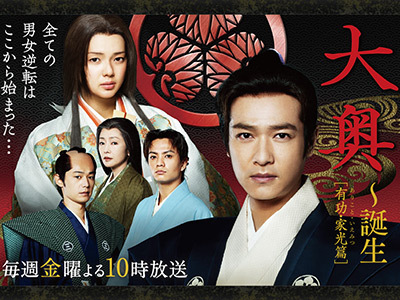 During the reign of the shogun Iemitsu, an epidemic causes the population of men to sharply drop, leading to an ooku where the role of men and women are reversed and so �gthe women become the shogun, served by 3000 handsome men�h. Finished the drama cuz I was bored. It actually got a lot better after the beginning. Lots of crying from me. Although I don't like the characters attitude of pushing all their problems to fate and destiny..... But I can totally understand why they did what they did. 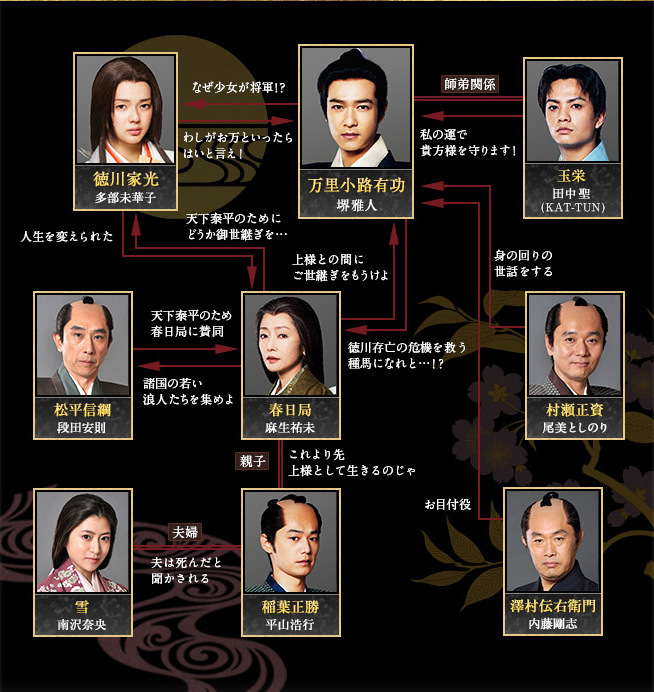 I want to see more, like what happened with arikoto and iemitsu's daughters haha.